The Internet will always be a important part of RV travel. We use it for buying supplies, planning routes, creating road trip music playlists…and so much more. Searching online for good deals and possible destinations has become a pre-trip ritual. We take notes, download maps, and prepare ourselves in many ways for the adventure we’re about to have. The downside is that sometimes, the Internet is simply not there for us — especially when we are traveling through remote areas of the country. The fact is that you never know when you will find yourself in the middle of nowhere with no way to get online, and no directions to get where you are going. Wouldn’t it be great if we had all the necessary information without needing to go online? 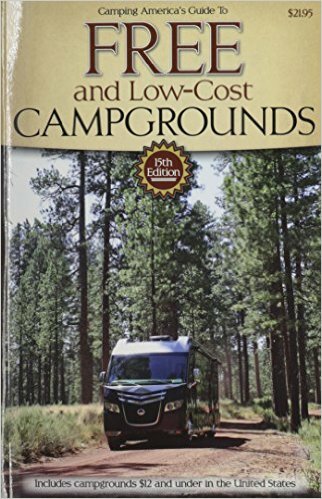 Introducing the printed RV Camping Guide (you do remember printed books right?) This revolutionary product will work wonders for those awkward moments when you simply can’t get a signal. RV camping guides contain useful information such as places to stay, ways to get a discount, where to take a hike, and the best route to drive. Call me old fashion, but I think that flipping through pages is more relaxing than starting at an iPad screen, or jumping from website to website for necessary information. Here are five practical printed guides for your next RV trip. They are written by knowledgable campers who enjoy the adventures this country has to offer. 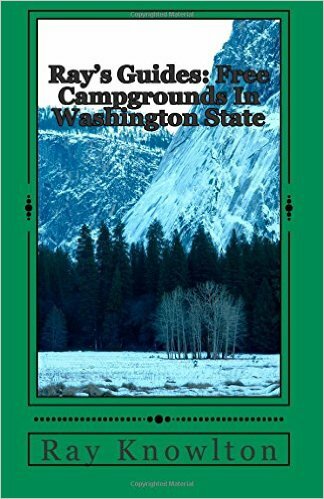 If you’re interested in learning the ins and outs of camping without hook-ups away from crowded campgrounds, this is the book you should turn to. With 30 years of off-the-grid camping experience, Bill and Jan Moeller share their tips and tricks for successfully enjoying RV boondocking. 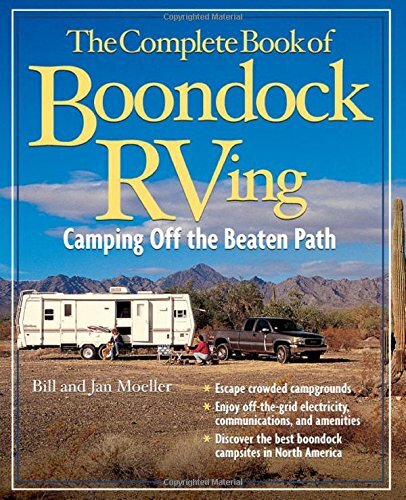 With advice on how to find campsites, how to conserve and manage resources, and how to stay save, the Complete Book of Boondock RVing has it all. 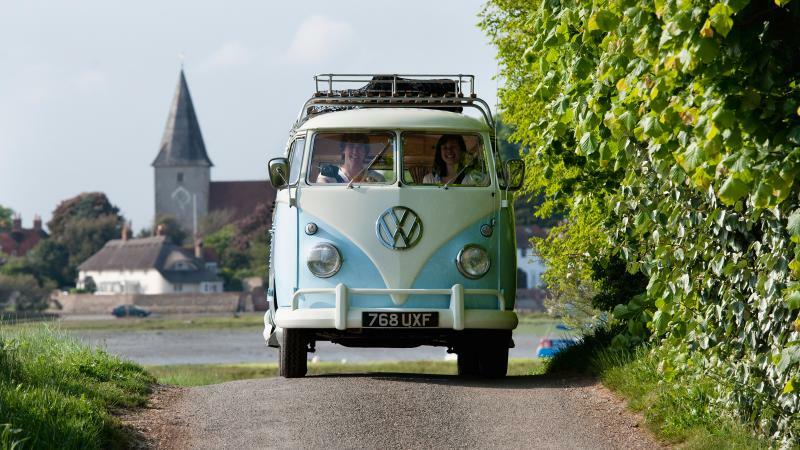 If you are tired of searching online for cheap camping destinations, then have a look at this captivating Don Wright’s Guide to Free and Low Cost Camping. It contains over 12,000 campgrounds with more than half that are free of charge and just waiting for your arrival. The others are listed with the price and details. You will find national parks, national forests campgrounds, state parks, wildlife areas, small mom-and-pop campgrounds, city parks, asphalt bondocking, and thousands more! National Parks are popular destinations for RVers. And for good reason! They offer a natural environment full of amazing wonders perfect for a fun vacation. This National Park Camping Guide is just the thing to help you plan your next national park adventure. It contains more than 450 campgrounds in more than 120 national parks, recreation areas, monuments, historical areas, and more. You will also find a lot of lakes, shores, and seashores that you might want to visit. This is among the most popular printed guides available. It has over 13,000 locations from around the U.S. and Canada, and they constantly add new features every year. Possibly the best feature is an exclusive expert rating system of every single park. 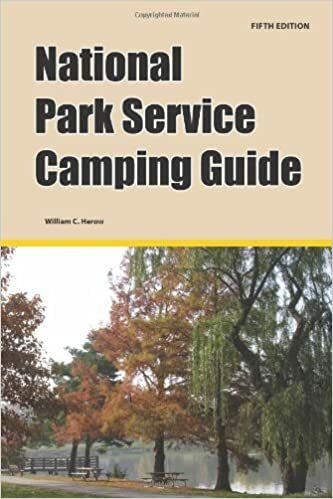 It also contains detailed information about amenities, services, restrictions, camping rates, contact information, discounts, special offers, helpful RVing tips, and much more! 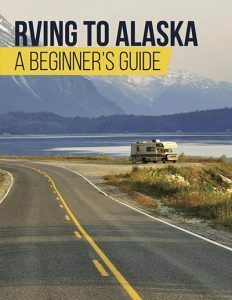 In this guide you will find sections about family camping, health and fitness on the road, the best camping accessories, and my personal favorite — RV trips of a lifetime and snowbird destinations. 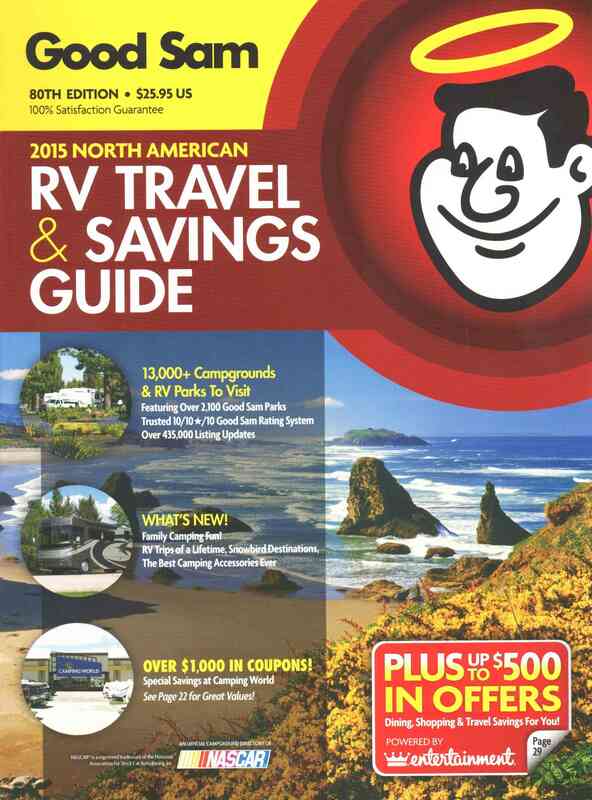 Simply put, this RV guide has it all! Ray Knowlton is a long time traveler who loves towing his trailer around the United States. He has visited an amazing amount of the country and loves sharing his stories with others. 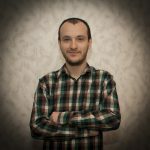 He decided to help future bondockers by recording the information he has gathered about free camping and useful tips on how to be a good RVer. Ray has released three guides based on his experiences in Washington, Oregon, and Idaho. If you love traveling in these areas, I suggest you purchase one of his guides and start exploring immediately! We have become accustomed to using the Internet for all our research and trip planning. But sometimes a printed guide is more practical. You will always find it in your glove compartment, and you can count on it during long and exhaustive trips. It can teach you new things and it will always be a good read for you and your family. Hope you add one to your shopping list.